Squirrel & Acorn – Pin. Borrow the acorns from the squirrel, and pin them on your note. When you are done, remember to return it back to where it belongs. 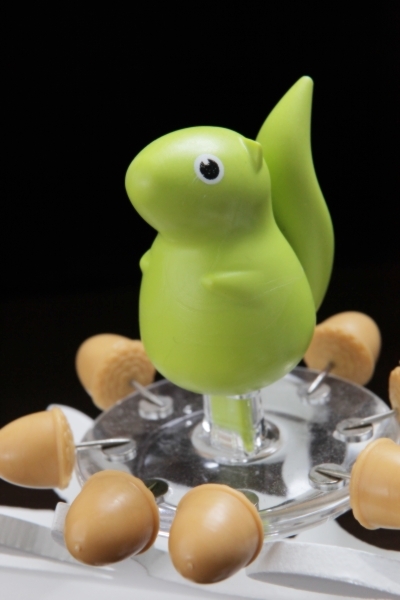 Each pin has it’s own spot under the squirrel’s control. Be careful. He knows if you lost his acorns. 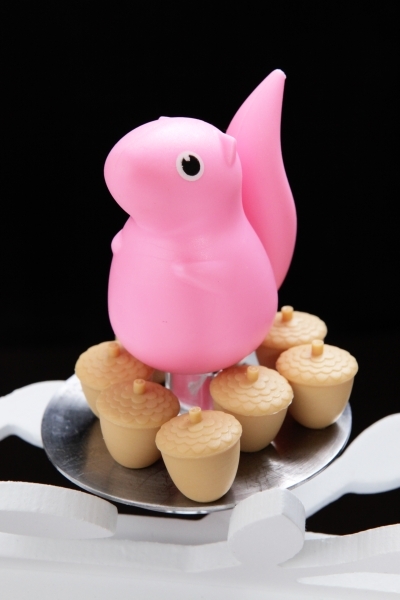 Squirrel & Acorn – Megnet. Borrow the acorns from the squirrel, and use them to hold your note on the fridge. When you are done, remember to return it back to where it belongs. They are the squirrel’s precious collection. She will be very sad if you lost her acorns.